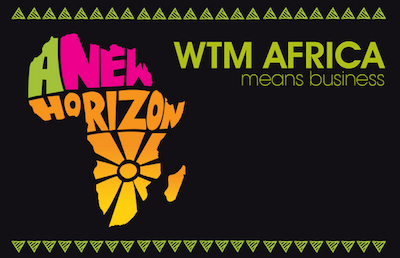 When looking for jobs South Africa offers great opportunities for highly skilled work seekers. However, it is imperative to have some expertise in your specialist field or to have work experience which can not be found on the local job market. South Africa attracts people from all over the world who come to work in the country, but getting a work permit is mandatory when you are not South African citizen or permanent resident in this country. There are no job seekers visas and it is illegal to come into the country with the purpose of looking for a job. People with sought-after professional skills, such as engineers or IT specialists, are encouraged to work in South Africa and help create jobs and improve the skills and education levels of the local population. Given the high unemployment rate in the country, a work permit is, in general, only granted to a foreigner who possesses critical skills, such as foreign language skills, or suitable qualifications that are in limited supply on the local labour market. With the implementation of the new immigration regulations, as of 26 May 2014, the previous quota work and exceptional skills permit categories have been removed and a new critical skills work visa category has been introduced. Here are the most common forms of work visa available in South Africa. General Work Visa: Foreigners can be employed by any local employer, provided that a South African citizen or permanent resident can not fill this position. Specific immigration rules apply. You will find information on the documentation needed for the application on this site. Intra-company Transfer Work Permit: A work permit for a foreigner who is employed abroad by a business operating in South Africa. This permit is granted for a maximum of four years. The foreigner must have been employed by the foreign company for a minimum of six months before application for a intra-company work permit can be made. Critical Skills Work Visa: This is a work visa for foreigners, who meet minimum qualifications and experience as listed on the critical skills list which identifies skills shortage in South Africa. For further information on critical skills, click here. If you possess any of the above mentioned skills, are registered with a professional body, council or board recognised by SAQA, you might quite easily find work in South Africa. However, note that you also need to have the appropriate post qualification experience. For getting a jobs South Africa requires work seeker to have the following qualifications and skills which are considered critical. Please click here to read more. Good luck! 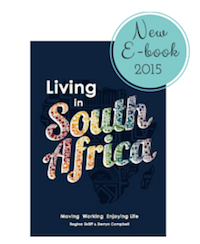 And please share your tips and insights on our Facebook forum Living in South Africa'. 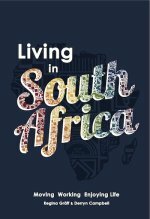 More information on Working in South Africa? Disclaimer: This summary is for information purposes only and not for the purpose of providing legal advice. You should contact an immigration lawyer to obtain advice with respect to any particular issue or problem regarding your immigration to South Africa. 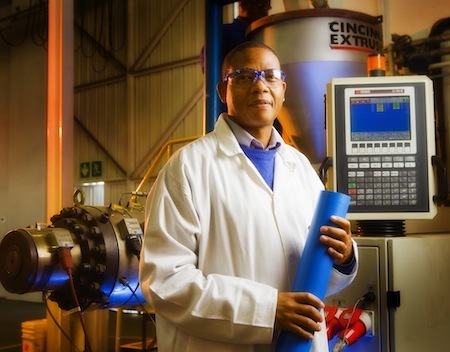 Image Credits for Jobs in South Africa: Image by MediaClub South Africa, SASOL engineer. Other images by SATourism, Shutterstock and own images.